*** LAST ONE REMAINING *** Don’t miss out and reserve now! The advertised price of £69,950 represents a 50% share in the home with rent paid on the remaining unsold equity. You are however able to purchase up to 75% on your initial purchase with further opportunity in the future to purchase up to 100% of your home. 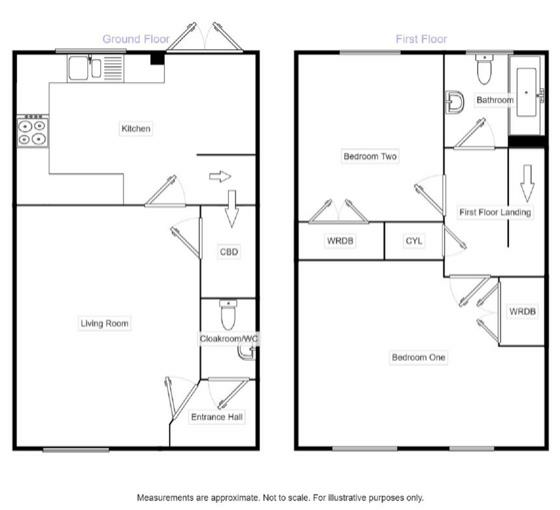 A breakdown of prices and rent examples for percentages from 50-75% are available upon request. 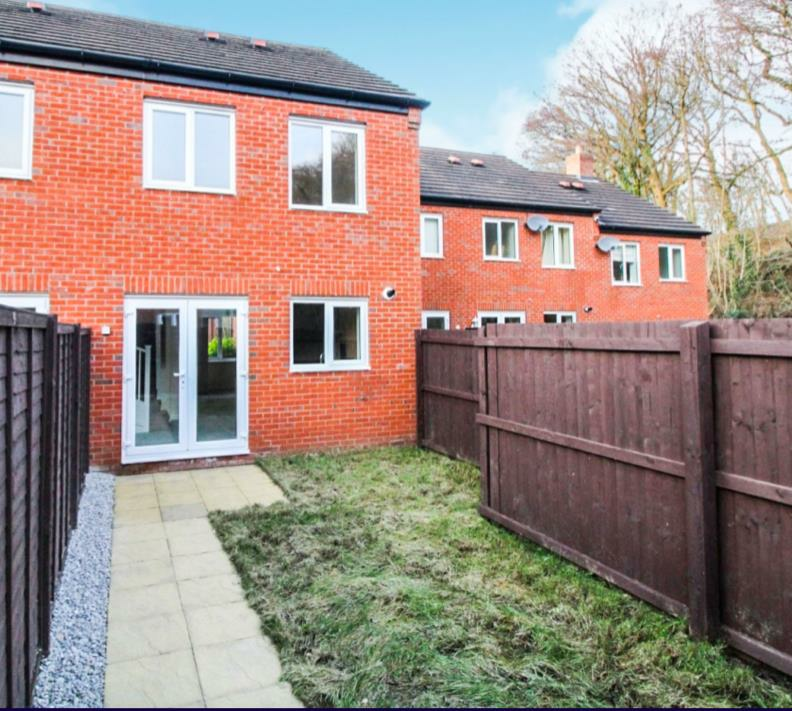 This brand new 2-bedroom property is built to a great specification providing the blank canvas for you to really make this home your own or alternatively providing a clean, fresh modern ready to move into home which requires low maintenance. The property includes an entrance hall which gives access to the two piece cloakroom/WC, a bright and airy living room and a contemporary fitted kitchen which provides a range of integrated appliances and space for a dining suite. The stairs leading off the kitchen provide access to two good sized bedrooms on the first floor, both with built in wardrobes. A white three piece family bathroom suite completes the internal specifications. 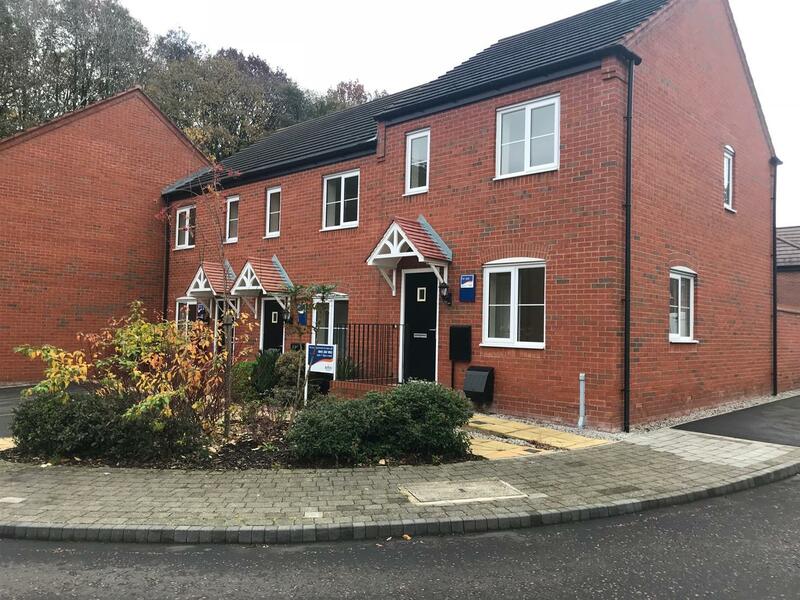 Externally these delightful homes provide off road parking for one vehicle on the front aspect while a private and enclosed garden laid predominantly to lawn can be found at the rear aspect. The area is Close to Congleton Town Centre and its many amenities. Access to the main roads is easy enabling quick links to all major routes. It’s also the right side of town for the train station and schools and a local doctors surgery, chemist and Co-op store are nearby.